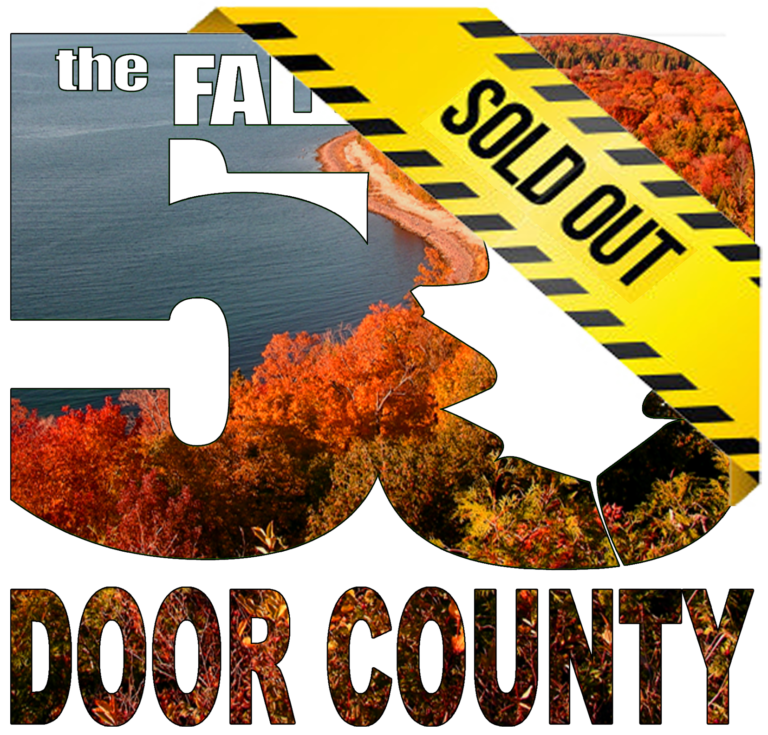 The team division 2017 Fall 50 Door County sold out in just 35 minutes this year after registration opened at Noon central time on April 1st. The solo division remains open for registration. Those wanting to participate in the relay are encouraged to check the event’s Facebook page for teams willing to sell their entry. A better solution is to consider participating in the inaugural Fall 50 Cape Cod taking place in Massachusetts on Saturday, September 30, 2017. Check this website for details.